Now we have a Facebook page so you can ‘Like’ and then post your pictures, questions, ideas and your own Omnium adventures there. 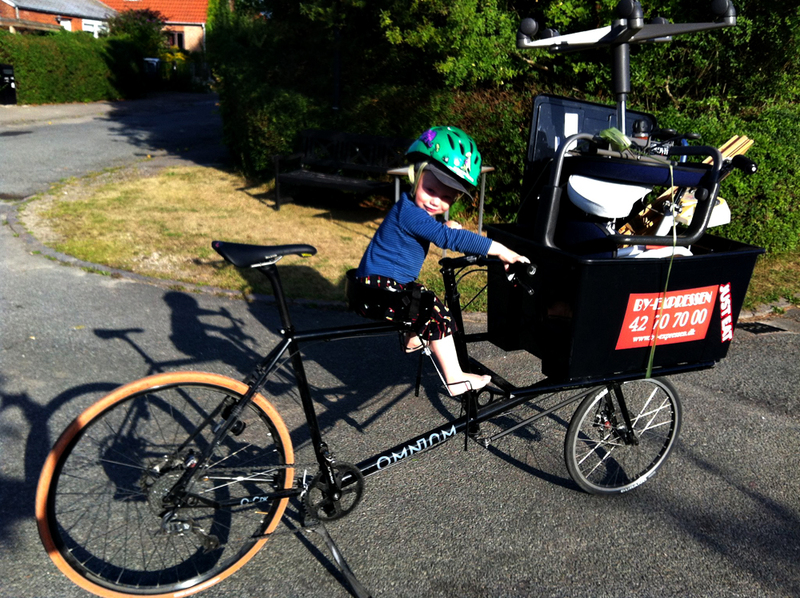 Here’s a sweet picture of a young Omnium rider enjoying the sunshine of 2012. Roll on summer 2013! Previous post: Take a Test Ride – It’s Free!